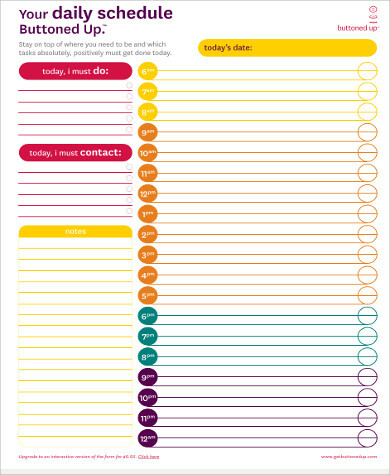 Free Printable Daily Planner TemplatesHave you ever watched the movie The Princess Diaries? It is about a girl named Mia who was a princess in training. Just as what the title promises, she keeps a diary where she writes everything about her day; from school to princess lessons, to friends, family, and even about her crushes. We all can’t be princesses, that’s for sure, but we can certainly keep a diary or a planner, where we can write about our day or even the plans that we have for the upcoming days—like princess lessons. You are lucky if you’re reading this. 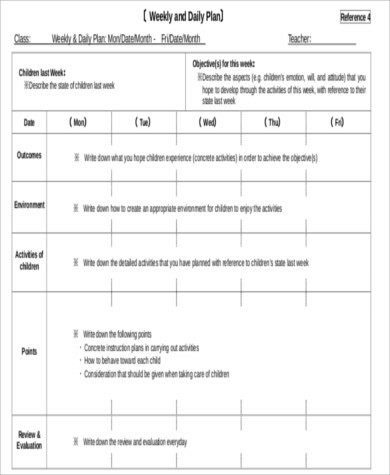 Below are Sample Plans you can download for free. 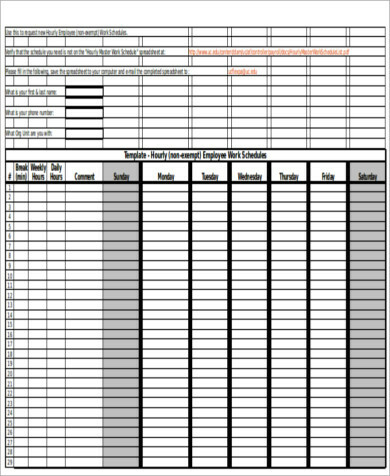 A planner is a book or a document that contains calendars or dates and diaries where you can write your activities. You can record some of your future appointments and/or upcoming meetings or events, like seminars, trainings, even holidays, birthdays, or anniversaries. 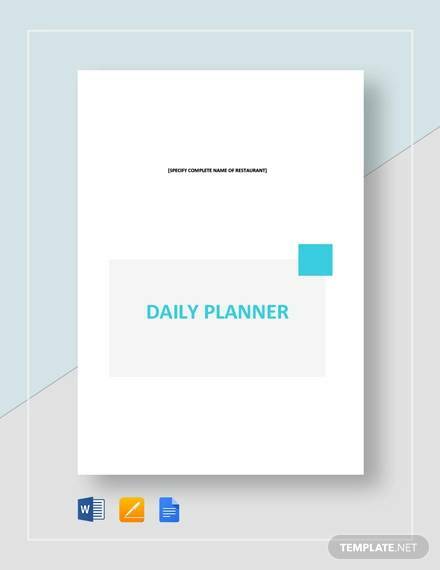 Whether you have already experienced missing a party or a doctor’s appointment, or perhaps a company meeting, here are some of the reasons why keeping a planner is a must. It gives you focus. 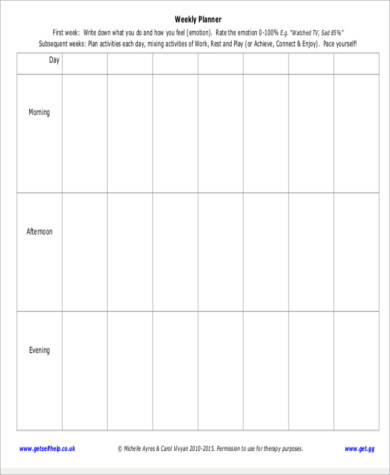 You have a lot of things to do and accomplish, a planner gives you an idea on the things that you have to focus on and finish first. Forgetting things will become manageable. At least you don’t have to worry about missing something anymore. A planner serves as a reminder, doesn’t it? 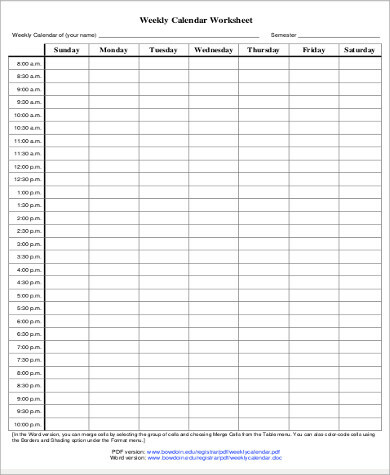 Can improve your time management. It can help you organize the things that you must do; plus, it gives you that necessary push to finish on time knowing that you have other things to do afterward. You will be more productive. Since keeping a planner reminds you of all the things that you need to do, chances are you might end up not wasting your time and actually get your work done. And you can also finish other things faster. It makes you satisfied. Since you can keep track of the things that you have done, it gives you that sense of satisfaction knowing that you are accomplished. It makes you think of your goals. It’s always nice to look forward over some of your day’s or week’s highlights—like meeting a friend and hangout over a cup of coffee. You can also check whether you are steps closer to your dreams, like getting crowned or opening up a restaurant or even graduating. That should give you more motivation to work hard. A planner comes in may forms. 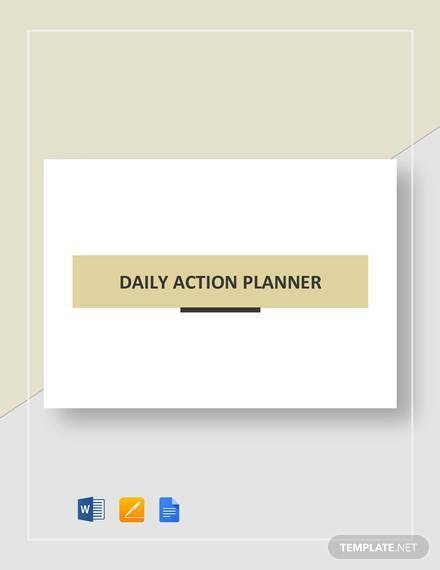 It can either be a planner for daily activities, it can also be for a weekly tracking, you may check our Printable Weekly Planner. They say that the success in everything apparently lies in careful planning. I think it’s true. Come to think of it, imagine working in a really tall building. You have to know that everything involved in its construction takes a lot of planning. Imagine if it lacks so. For sure, you don’t want it to crumble! That analogy can work in anything. 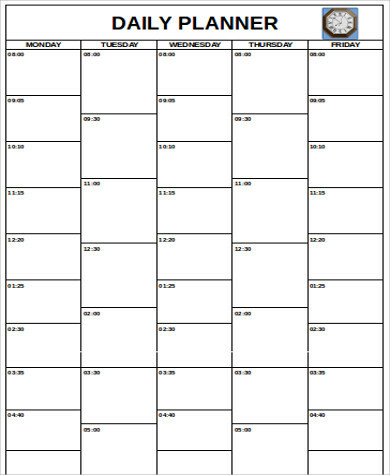 If you are still a student and you want to graduate on time, plus, with high grades, with so many courses and subjects and the exams and projects that come with them, keeping a planner will help you big time. 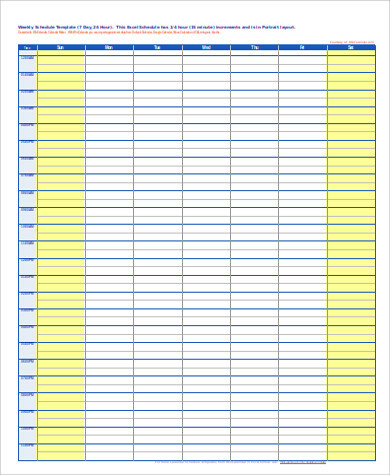 And if you are thinking of getting yourself a calendar, to get extra organized, you may check out our free Printable Yearly Calendars.